Well yesterday was “a day” to say the least. Zain’s bathroom flooded while we were all at work yesterday so the damage spread through the hallway and his bedroom. Needless to say all of our clothes, papers, and other objects were chilling in about an inch of toilet water for probably six or seven hours. Fun right?! In an effort to pretend the day didn’t happen let’s just do a WIAW, shall we? Looking at pictures of food calms my nerves at least. Before work I went to the gym and got a quick workout in. 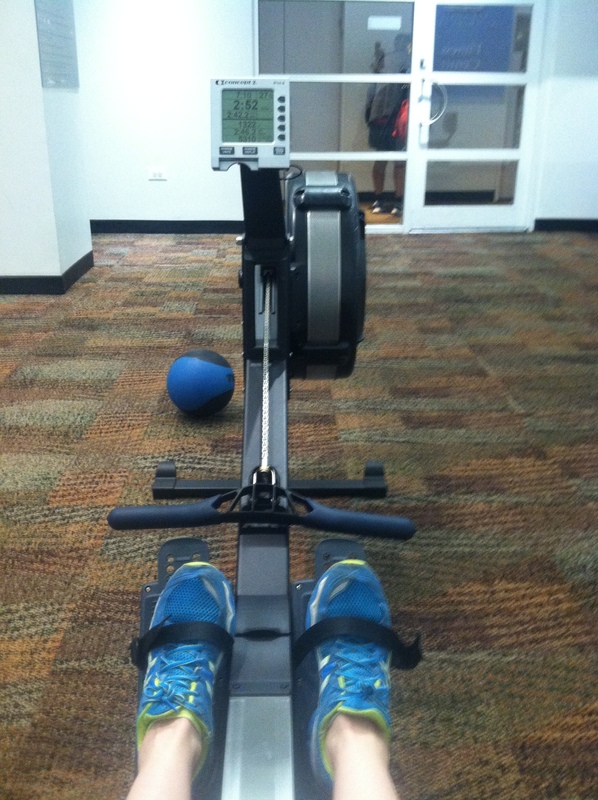 30 minutes of the elliptical, 12 minutes rowing, 5 minutes wall balls. 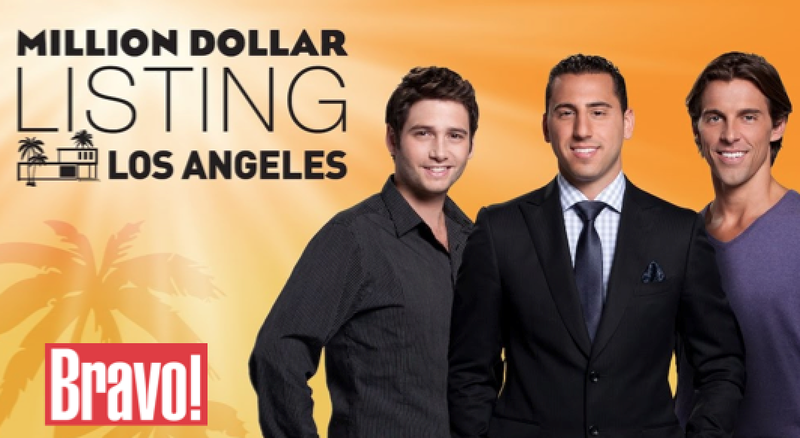 All while watching Million Dollar Listing LA. Oh Madison, you’re the only one I can tolerate on that show. 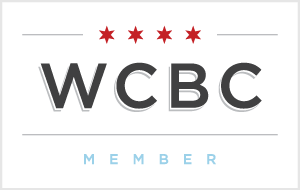 But I can’t lie…now that we’re back to subzero temps in Chicago a little condo on the beach surrounded by palm trees and sunshine doesn’t sound too bad. 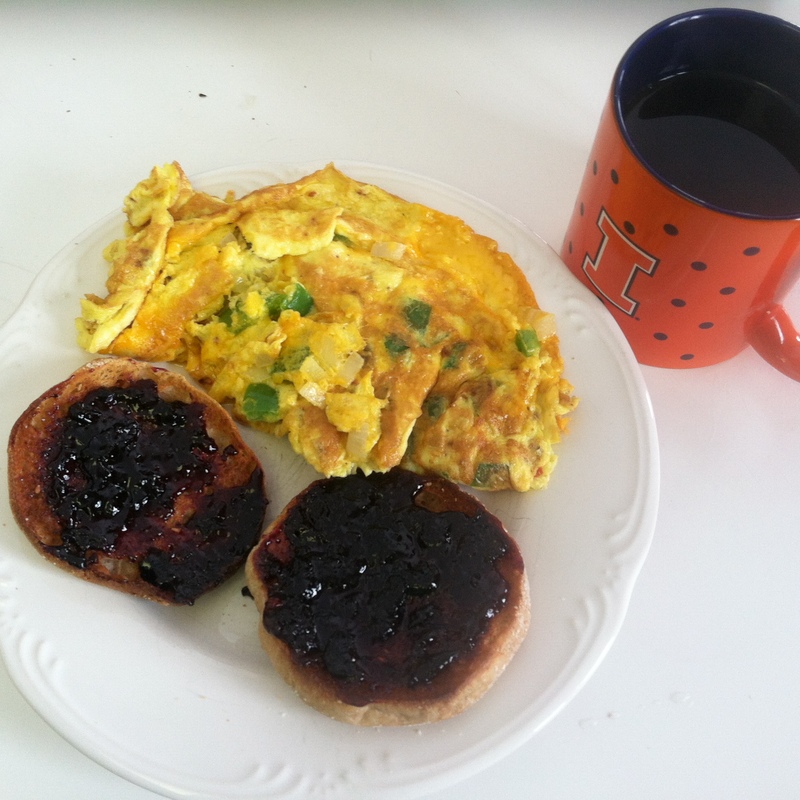 Coffee, whole wheat English muffin with raspberry jam, and a delicious omelet filled with cheddar cheese, green peppers and onions. I don’t know WHAT was happening in my office yesterday but I was cooking like a chicken. It was so hot that I started dreaming of Diet Dr. Pepper like a mirage in the Sahara. 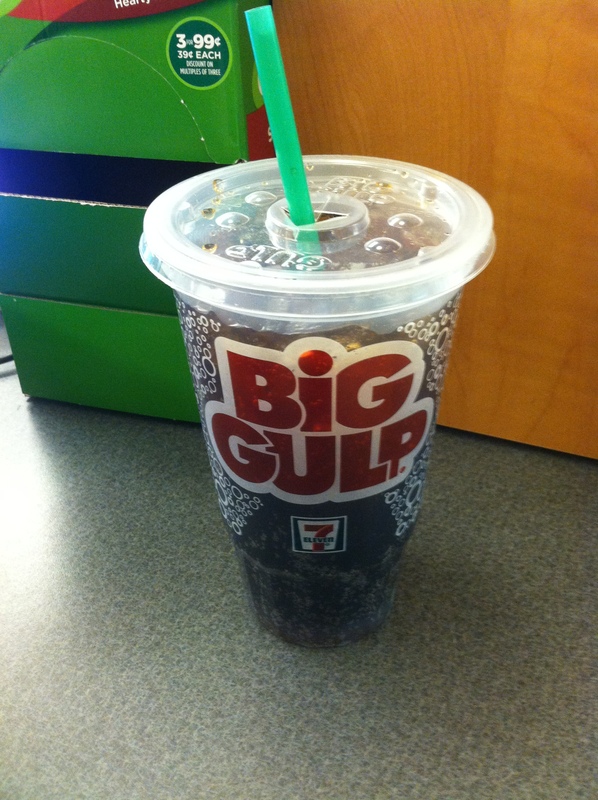 So midmorning I succumbed to the temptation and had a Big Gulp. It was incredible. 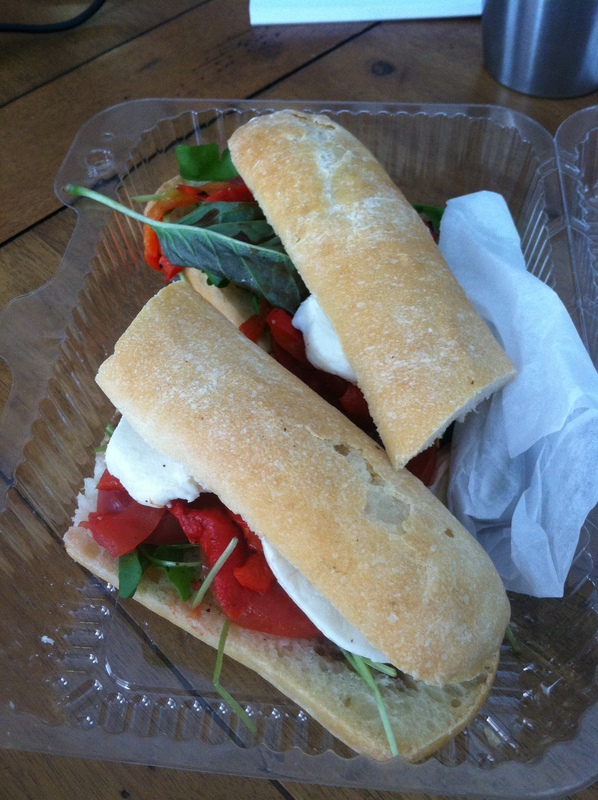 Lunch was a quick sandwich from Corner Bakery: Tomato, mozzarella, leafy greens, and marinated red peppers. This was one of those sandwiches that you finish and wish there was more. 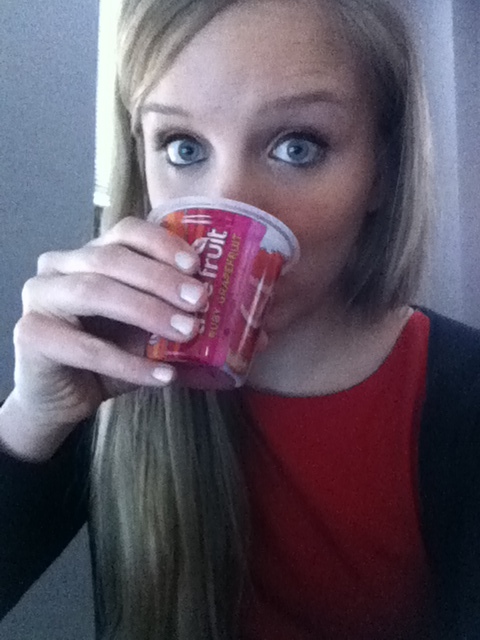 My afternoon snack was nothing exciting—grapefruit slices that I threw in some plain greek yogurt. I took the chilly walk home and walked through the door to Noah’s Ark so the rest of the night was a blur. I stress ate like a boss (not going to lie). Luckily I did get a few nutrients in the form of spaghetti squash—I replaced ¾ of my pasta with roasted squash so that totally makes up for me stuffing my face with mozzarella sticks, tortilla chips and chocolate chips, right? At the end of the day, everything is under control. Sure we have to do about 100 loads of laundry and I have to walk around the apartment in rain boots, but it’s all going to be okay. Perspective, right? All I can do is smile and keep playing One Republic. I spent the rest of the night watching The Bachelor for the second night in a row and that did a pretty good job of making me feel better about my life. Oh Juan Pablo…you’re the worst. 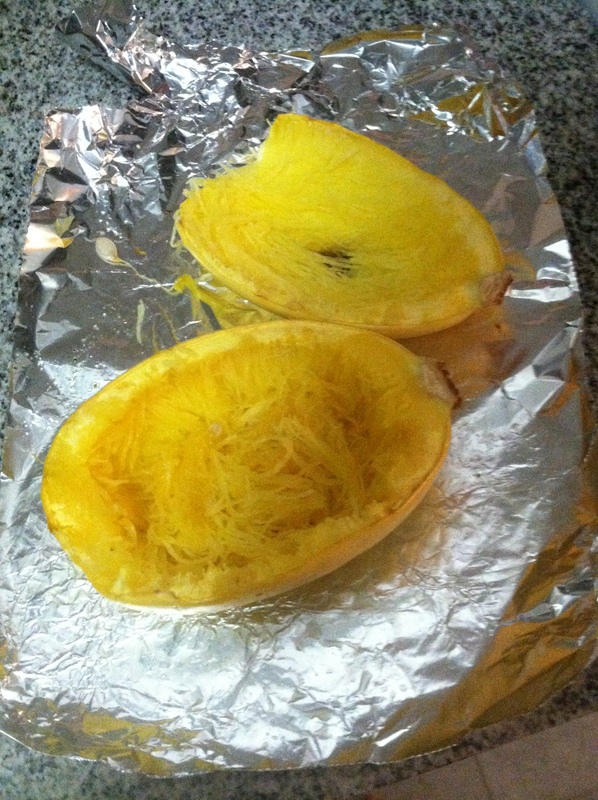 Have you ever tried spaghetti squash? What did you think?